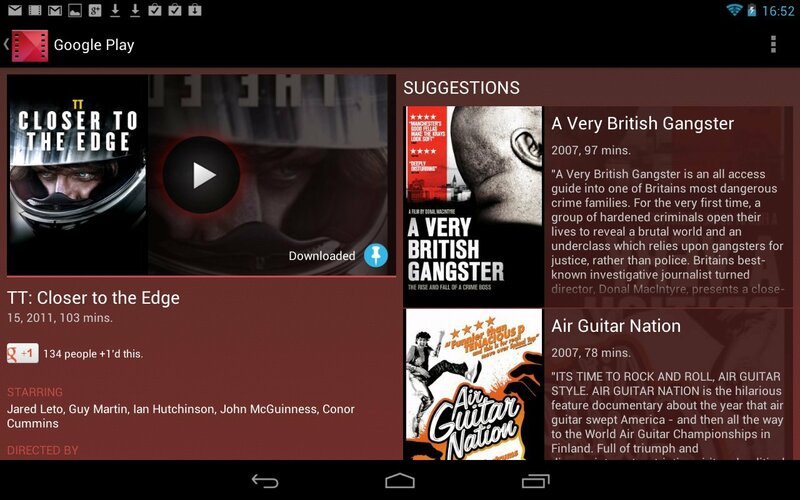 Google Play Movies & TV allows you to watch movies and TV shows purchased on Google Play. You can stream instantly on your Android phone or tablet, or download so you can watch from anywhere, even when you’re not connected. Also, get quick access to your personal video collection, including those taken on your phone or tablet. Note: TV shows are currently available in the United States only.